Go! Go! Curry! 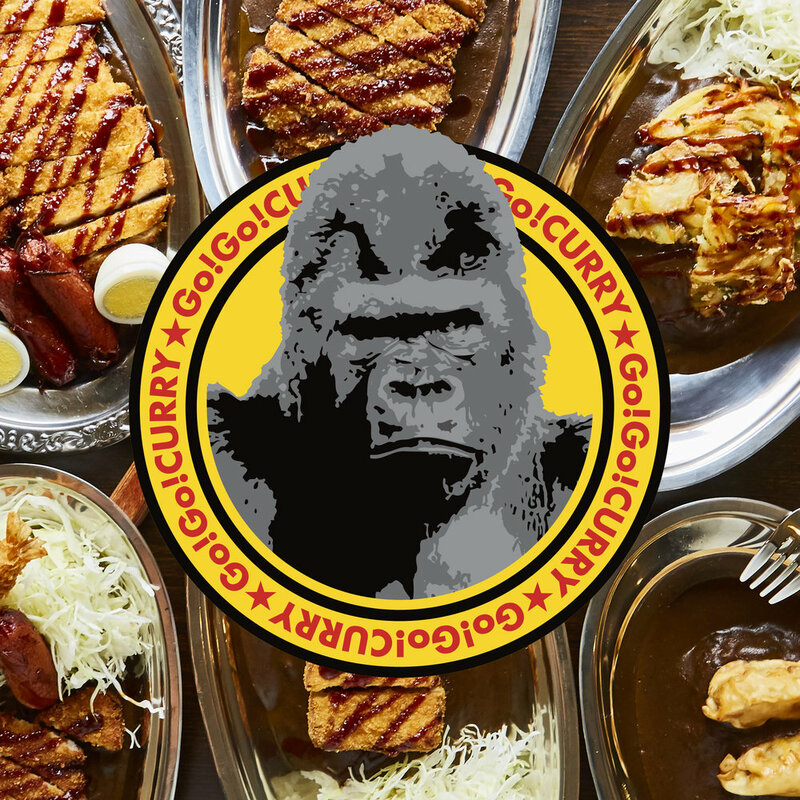 is dedicated to providing our customers with wholesome, delicious, authentic Japanese comfort food in a pleasant dining experience that genuinely enriches the lives of our customers, employees and the overall community we serve.